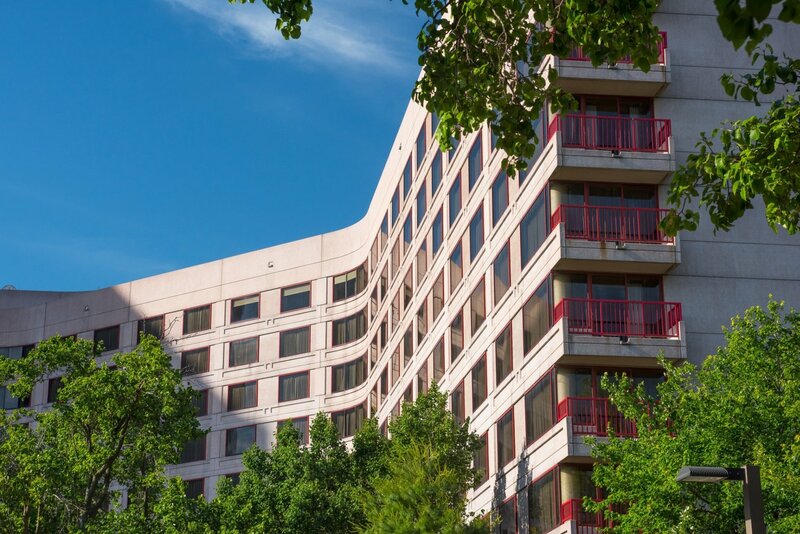 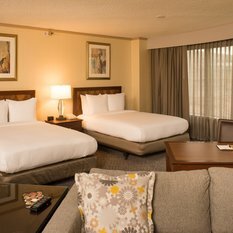 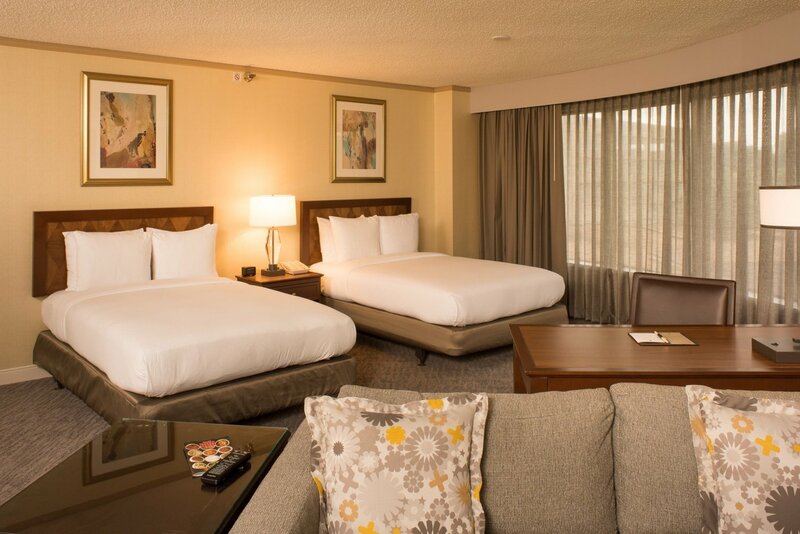 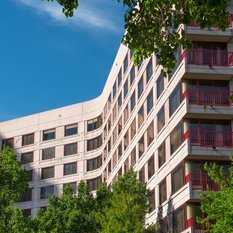 This Tulsa, Oklahoma hotel offers spacious guest rooms featuring WiFi access and flat-screen TVs. 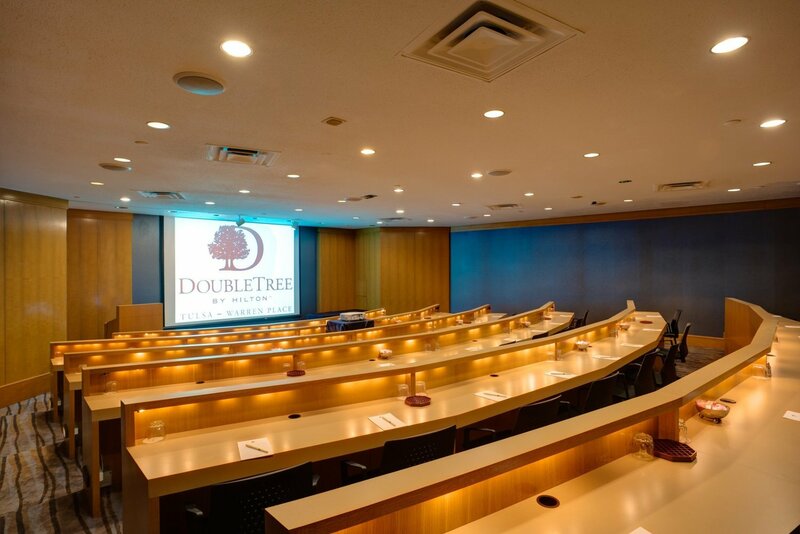 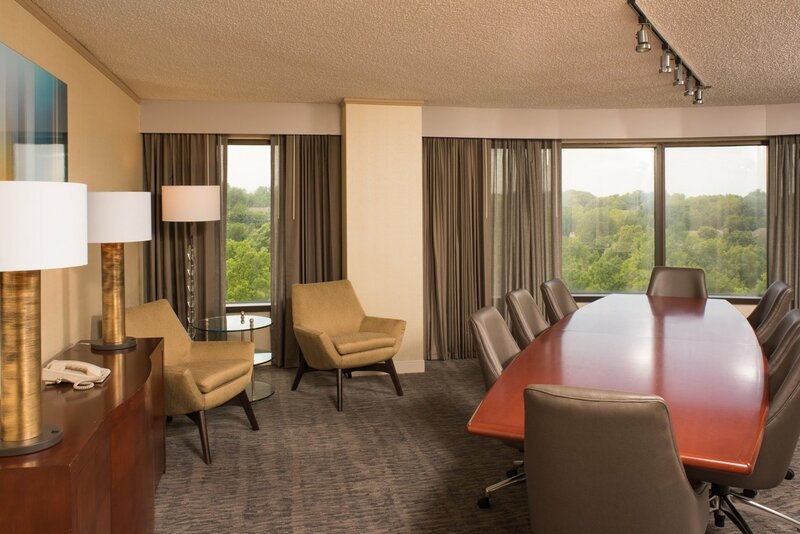 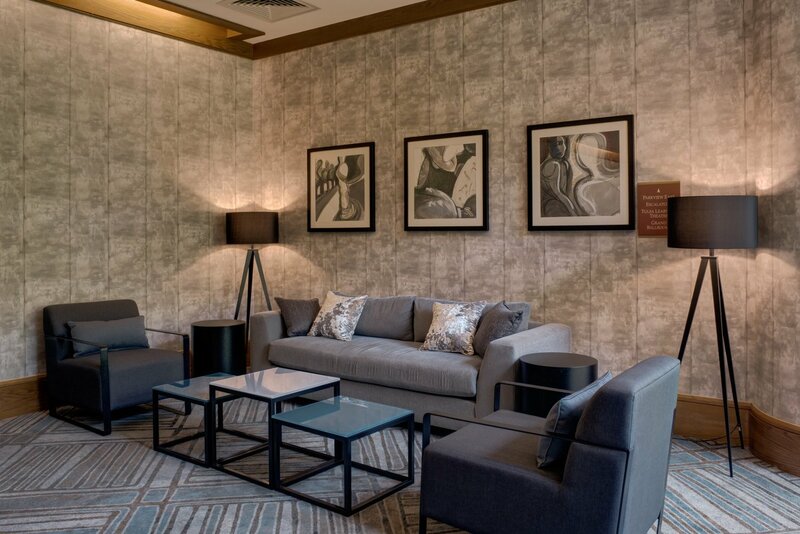 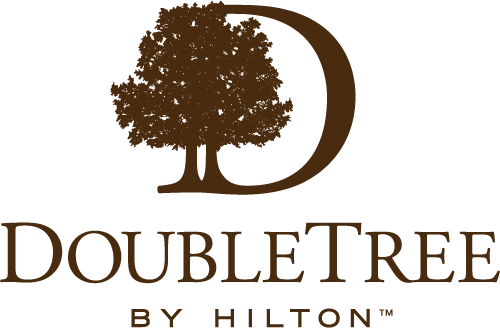 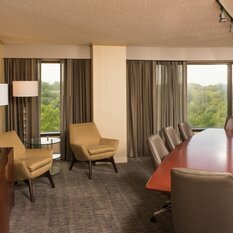 For business travelers, the hotel provides several suite options, some with boardroom tables for conference meetings. 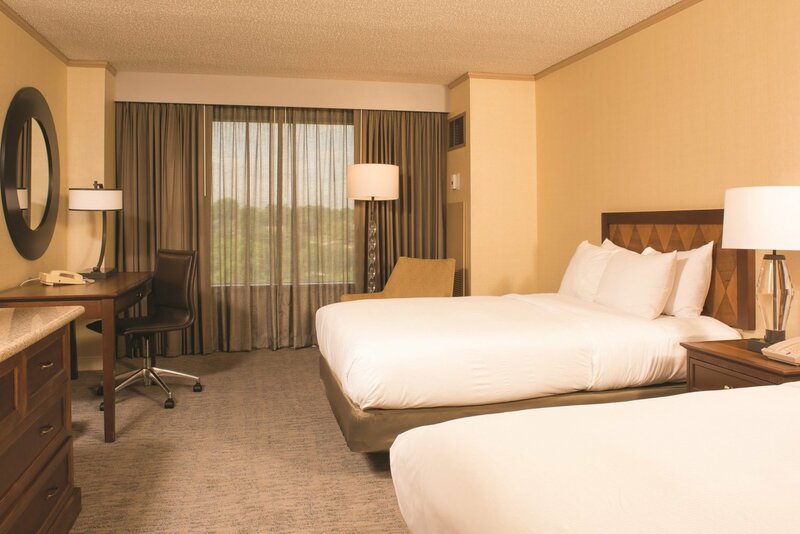 Our guests can unwind in our fitness center or large indoor pool, sauna and whirlpool. 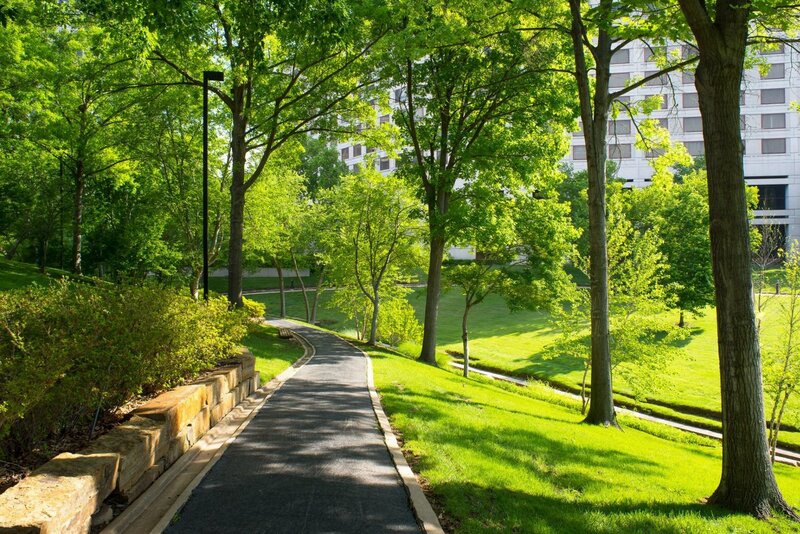 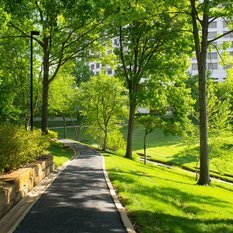 The scenic walking path behind the hotel is great for a stroll. 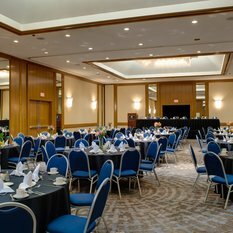 With more than 20,000 sq. 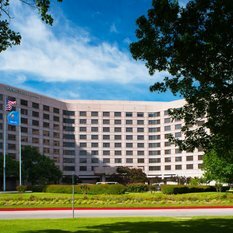 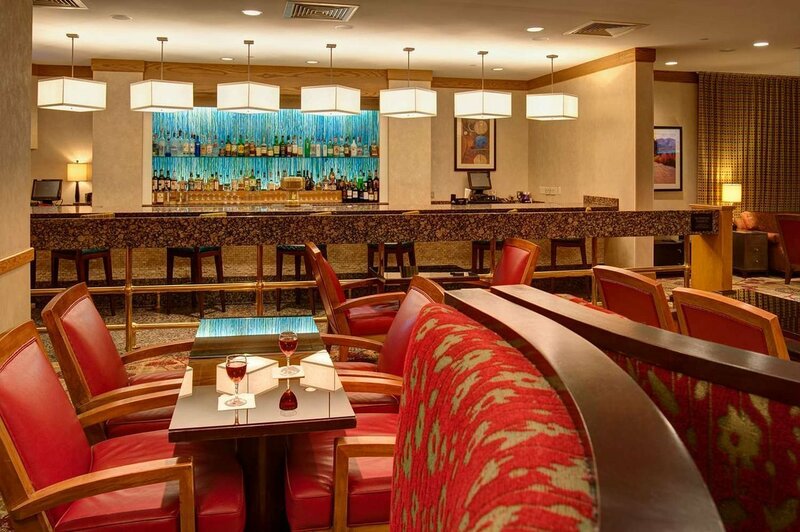 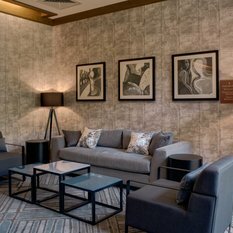 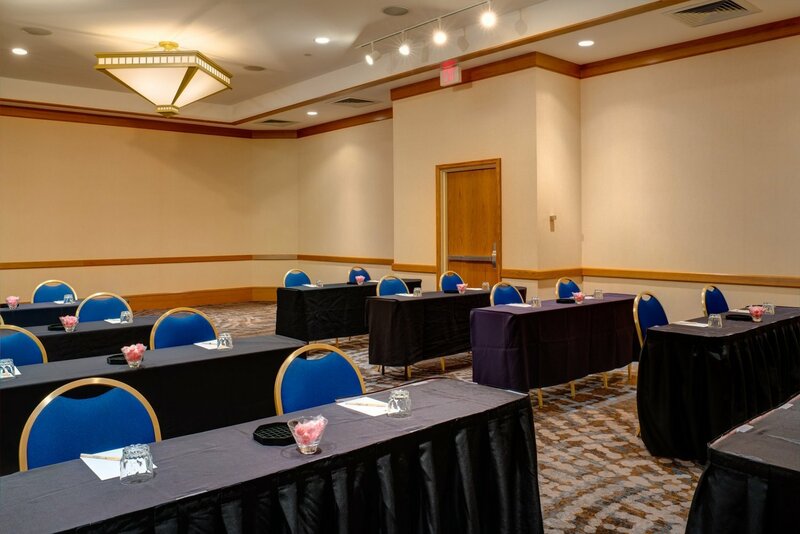 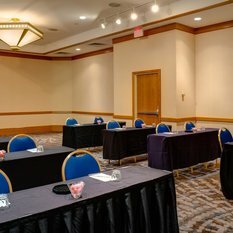 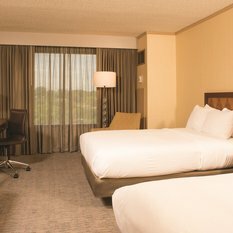 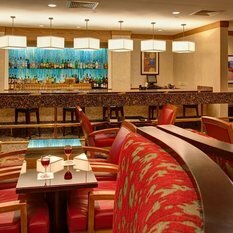 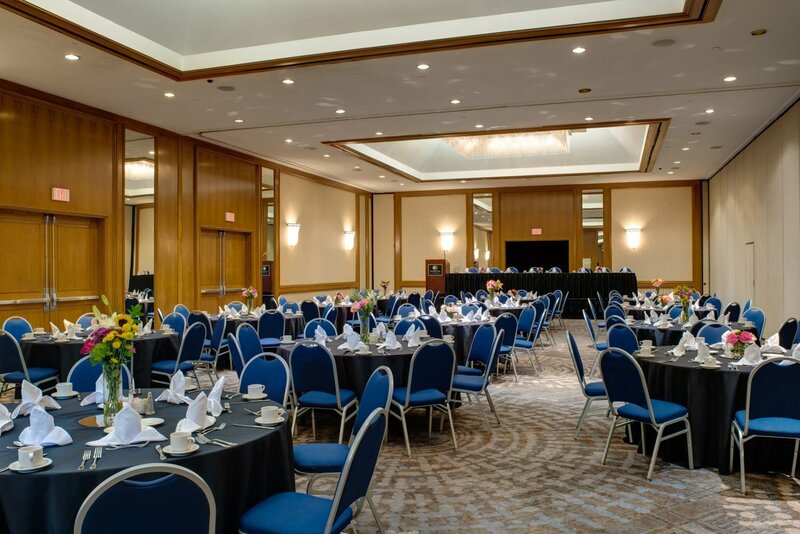 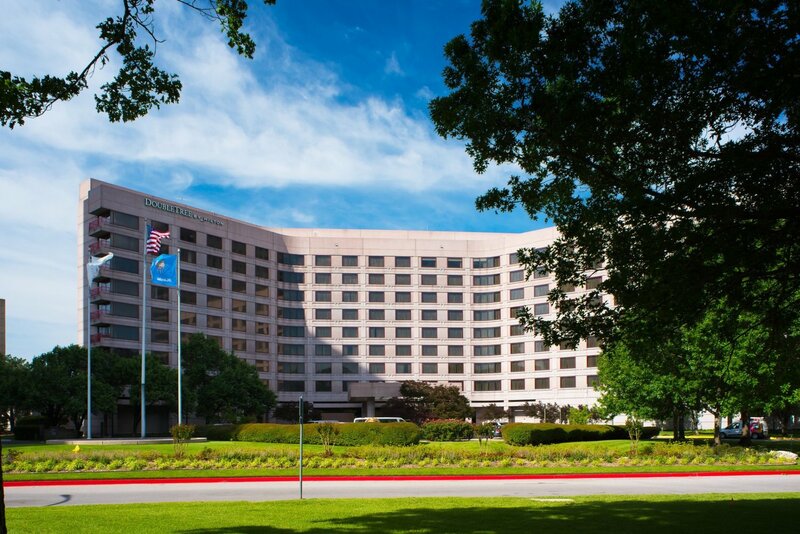 ft. of flexible space, this hotel in South Tulsa hosts meetings and events for up to 800 guests. 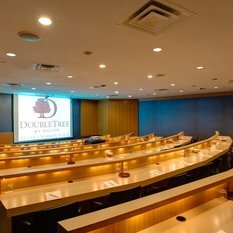 The space features the Tulsa Learning Theatre, a tiered lecture center.